For questions about our OBGYN services or to schedule an appointment, call (865) 365-4233. 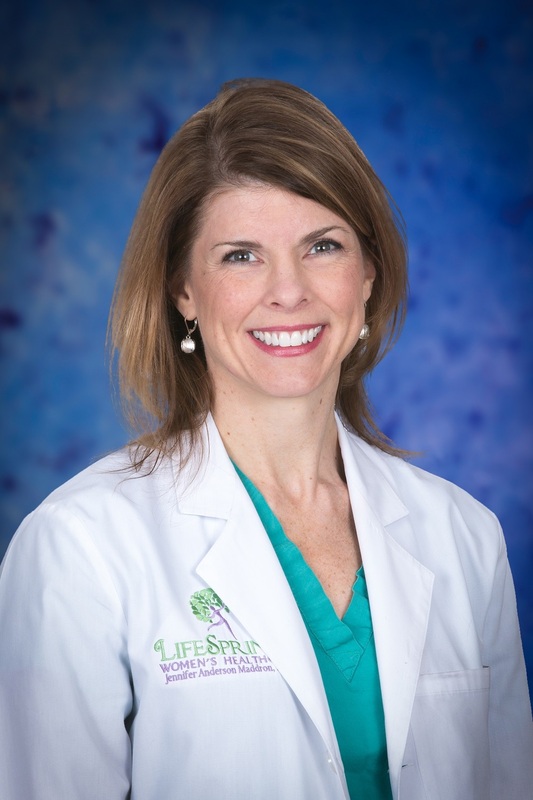 Our OBGYN team is led by obstetrician and gynecologist Jennifer Anderson, MD. With more than 10 years of experience, Dr. Anderson is trained to provide comprehensive care for women in all stages of life. Thank you for giving us an opportunity to tell you a little more about our team. Dr. Anderson performs procedures and delivers babies at LeConte Medical Center. Dr. Anderson cherishes her calling as a physician and is passionate about caring for the health of her patients. She was born in Knoxville, Tennessee, and is happy to be “home” in Sevierville. Dr. Anderson enjoys spending time with her friends and her dog. Dr. Anderson also likes participating in health care ministries, which have taken her to Haiti, El Salvador, Guatemala, and Afghanistan. She is a member of the Christian Medical and Dental Association. Dr. Anderson also serves as a board member of the Sevier County CARES, which addresses the issues of substance abuse in pregnancy. We’re accepting new patients. For more information or to schedule an appointment, call (865) 365-4233. Click here to learn more about our office.